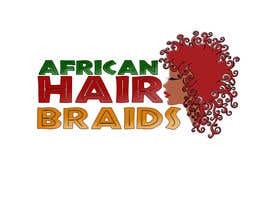 Design a small logo for www.AfricanHairBraids.com.au. 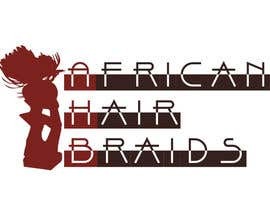 Business name: "African Hair Braids"
It's an African hair salon specialising in dreadlocks, braids and hair extensions. 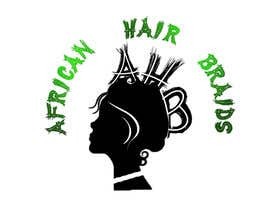 See attachment for old business card logo. 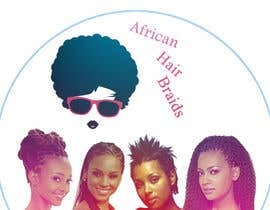 I will be inviting all of the freelancers I've worked with - the last contest winner (user: mediaanddesign) did a great job and I'm looking forward to another fun design contest. Can anyone comment about #19 #20 #24? 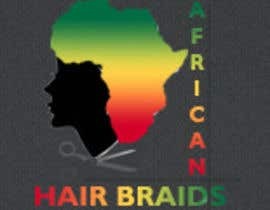 They are nicely designed but probably more appropriate for a background image or theme than a company logo. 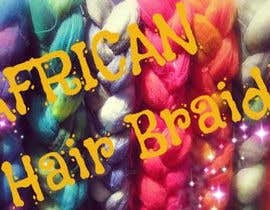 #15 and #16 are also really great! 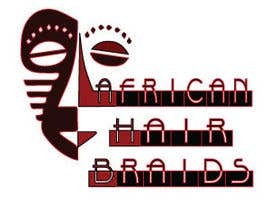 thanks for feed back for my logo. 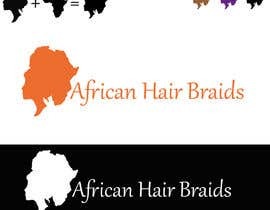 #6 = Very creative and great for a business card but not clean enough for a logo. Thank you everyone - great work so far! 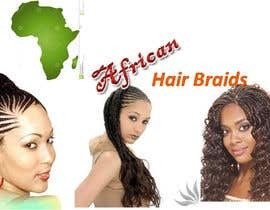 Some good work here. 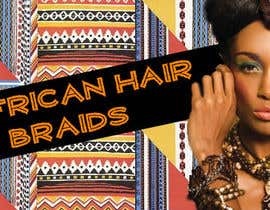 Please remember that African Hair Braids does both women and men. 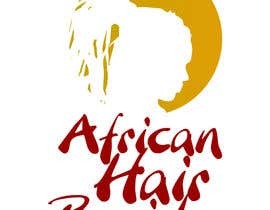 In respect to size it doesn't have to be too large: A logo to fit on the www.AfricanHairBraids.com.au website and as a SN (eg Facebook) avatar.